In other notable instances, I.C. Professor Jonathan Turner led three escaped black women along the Underground Railroad route back in 1846. I.C. student Sam Willard pleaded guilty in 1843 to assisting in the escape of a runaway slave. 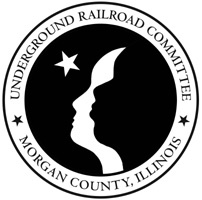 Today, new Illinois College First Lady, Loreli Steuer, is Vice-Chairperson of our Underground Railroad Committee. 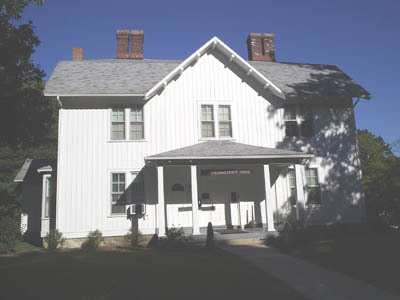 And, recently the Gillett House (very important UGRR home) was donated to the college. Illinois College also recently hosted a grand UGRR event on November 13, 2004. Plans are underway to make Illinois College the official Underground Railroad research center in Illinois.